Buy 48 or more for $11.87 each. If you're the only person from your ethnic or cultural background in your organization or team, you probably know the challenges of being misunderstood or marginalized. 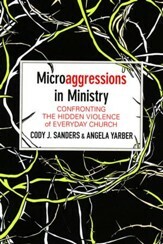 You might find yourself inadvertently overlooked or actively silenced. Even when a work environment is not blatantly racist or hostile, people of color often struggle to thrive—and may end up leaving the organization. Being a minority is not just about numbers. It's about understanding pain, power, and the impact of the past. 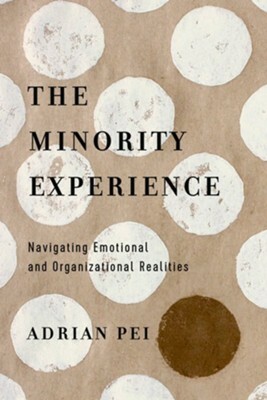 Organizational consultant Adrian Pei describes key challenges ethnic minorities face in majority culture organizations. 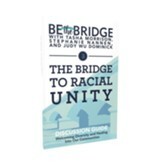 He unpacks how historical forces shape contemporary realities, and what both minority and majority cultures need to know in order to work together fruitfully. If you're a cultural minority working in a majority culture organization, or if you're a majority culture supervisor of people from other backgrounds, learn the dynamics at work. And be encouraged that you can help make things better so that all can flourish. Adrian Pei is an organizational development consultant and leadership trainer who has worked in two of the largest corporate and ministry organizations in the world. 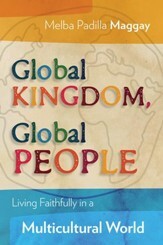 He specializes in speaking and writing about crosscultural dynamics and ethnicity-related topics. 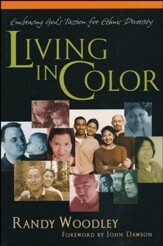 Pei served as associate national director of leadership development of Epic Movement, the Asian American ministry of Cru. He and his family live in southern California. I'm the author/artist and I want to review The Minority Experience: Navigating Emotional and Organizational Realities.